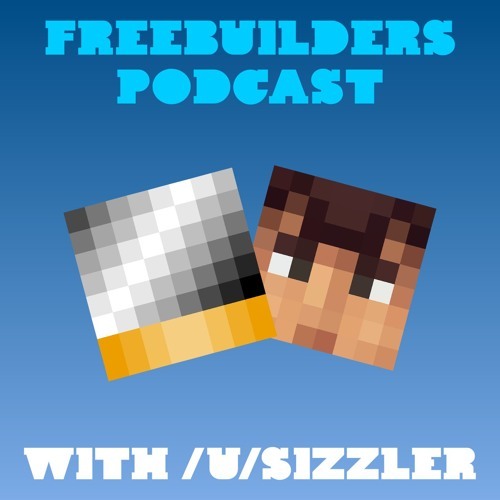 This week on the Freebuilders Podcast, we talk about the recent reset, the best of the 1.8 map, and why it's taken us so long to make a second podcast. We also manage to throw in a quick interview with Japdragon04. Enjoy!